← Thinking critically about your continuing education!? *CLICK HERE* to buy and you will be redirected. 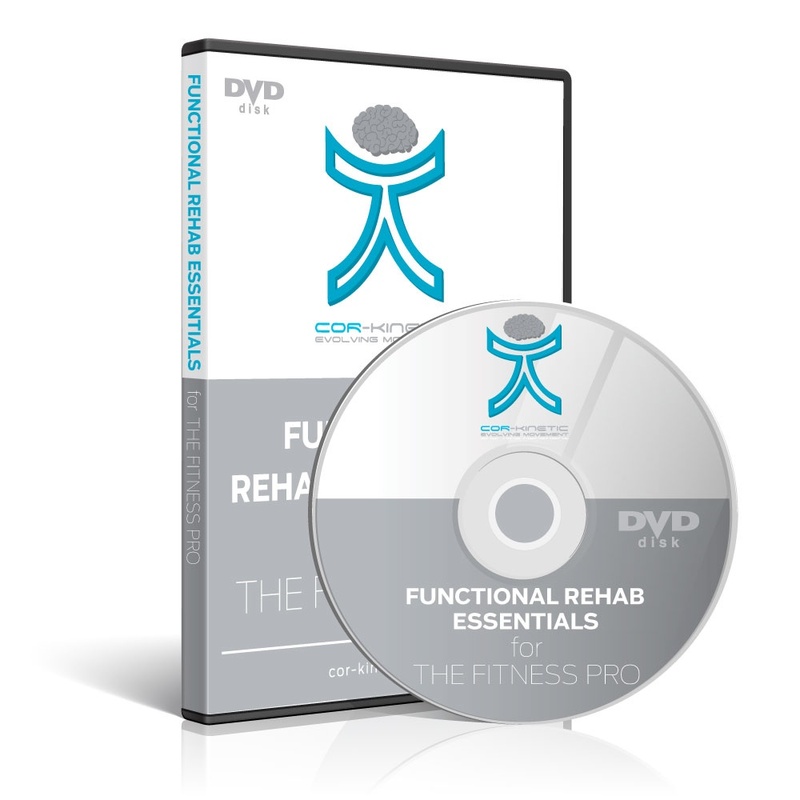 This brand new product from Cor-kinetic is designed to give the fitness professional a better understanding of the rehabilitation process and their role within it. Below we have some short video previews of some of the content. Lesson 1 – What the hell does functional mean? Lesson 8 – ACL case study. Bridging the gap between the research and the gym! Lesson 11 – Lunge assessment case study.